If you buy Huggies diapers, I hope you're taking advantage of their rewards program. 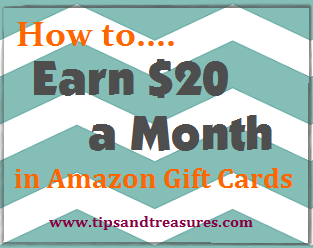 If you are going to be buying diapers, you might as well get rewarded for it! You simply collect codes from product packages and occasionally from other places as well. 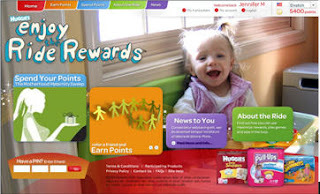 You enter the codes on the site and earn points for sweepstakes entries, gift cards, coupons for free diapers (my fav!) and other goodies! Here's the latest code I found: BKJZH TRKCN DPPGB. It's worth 5 points. New to the program? 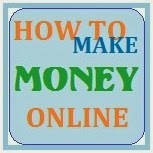 Sign up, it's free! Thanks so much to Cents Saved for sharing this code!